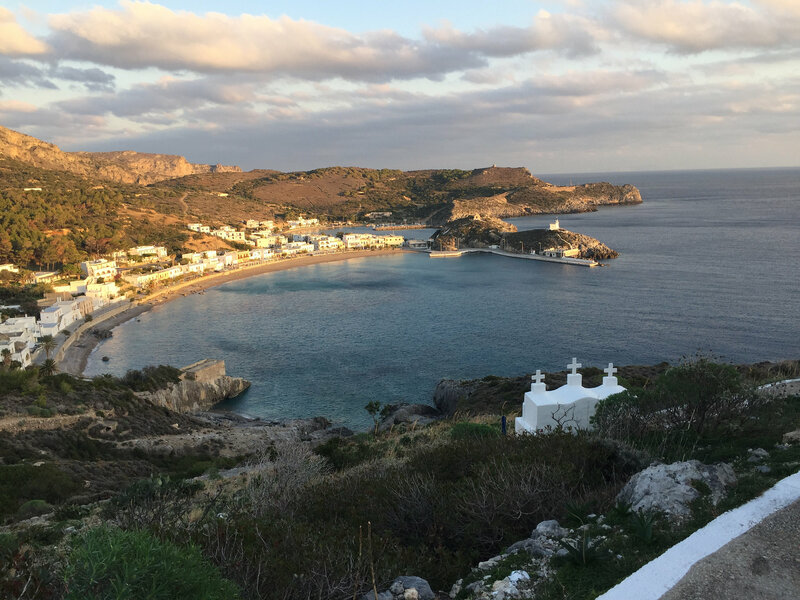 Kythira can be reached from most international airports via Athens with Aegean airlines, Olympic airways and Sky Express. The flying time from Athens to Kythera is 30-40 minutes. Some charter flights from different European Cities fly directly to the island during the summer period. During the same period Kythera are also connected with flights to and from Thessaloniki with Ellinair and Heraklion with Sky Express. Another way to reach the island is by a year round ferry boat service with the ship Vitsentzos Kornaros, from the port of Piraeus, the port of Kissamos, Crete, the port of Githio and the port of Kalamata. The boat trip takes approximately 8 – 9 hours from the port of Piraeus. Daily ferry connection as well is from the port of Neapoli, Lakonia with the ship Porfyrousa. A weekly coach transfer from Athens to Kythira via Neapolis. The coach starts from the center of Athens (corner of Syntagma Square and Ermou Square) and from the port of Piraeus (Karaiskaki Square - E7 Gate) and carries weekly trips.